In 1967, a young musician from Denver was invited to play steel guitar on what would become the final album by Buffalo Springfield. Soon after, he – along with Richie Furay, George Grantham and Jim Messina – would form the seminal West Coast country-rock band Poco. Over the next five decades, alongside band mates that would also include Paul Cotton, Randy Meisner and Timothy B. Schmit, he became not only the musical core of the band, but also the writer and vocalist behind hits including ‘Rose Of Cimarron’ and the #1 smash ‘Crazy Love’. Now the singer/songwriter/multi-instrumentalist who remains the heart and soul of Poco has made the most surprising statement of his 50-year career. 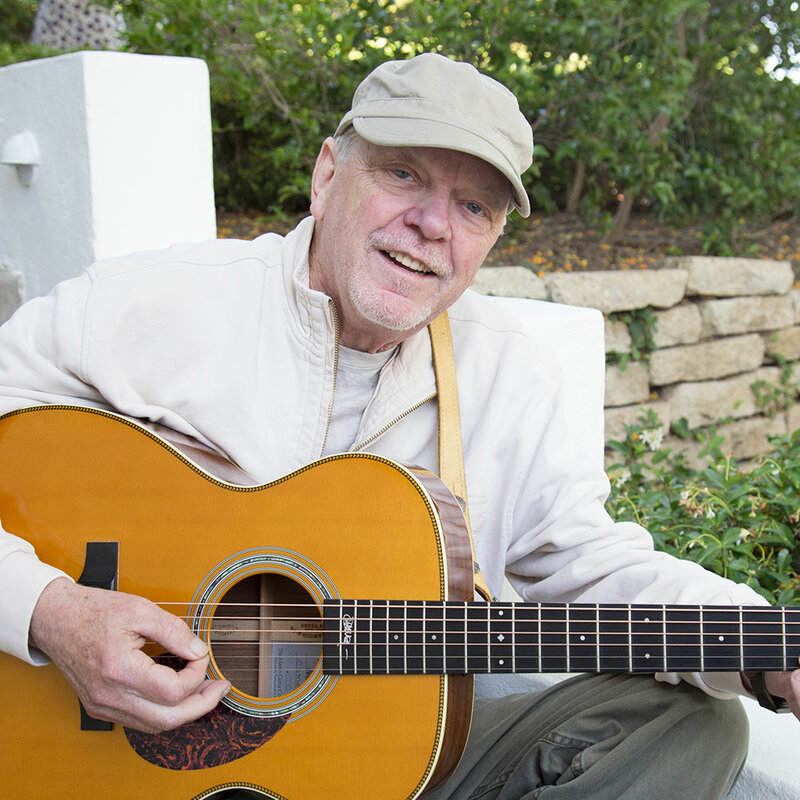 “Waitin’ For The Sun” is the debut solo album by Rusty Young. For Rusty Young – and Waitin’ For The Sun – the future is looking brighter than ever.